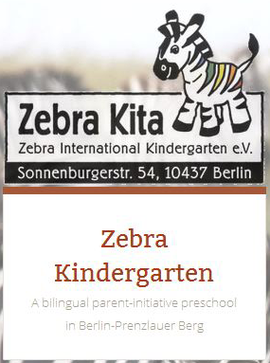 Berlin has a lot to offer bilingual or trilingual families. In Prenzlauer Berg, many kids speak more than just German in a playgroup. Located in Prenzlauer Berg, THE CENTER offers performing arts classes (ballet, drama, acrobatics, musical) for all ages from babies to adults and they are all in English.